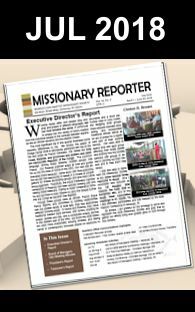 Continuing our partnership with the Women’s Board, the Missionary Society is working to help bring another international team to participate in the Summer Christian Service Corps (SCSC) program. 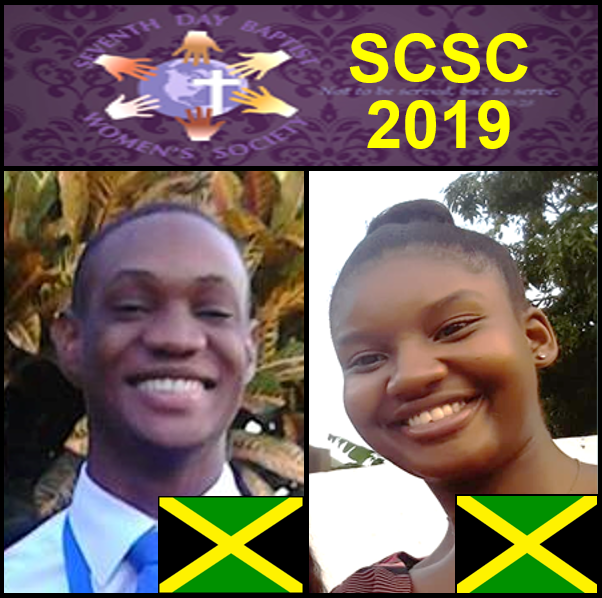 Two Jamaicans will join SDB young adults of the US & Canada Conference this summer in dedicated service to the Lord. Rajae Taylor is a 20 yr. old Animation and IT Major who enjoys performing drama, evangelism, counseling and working with children. Natasha Stewart is a 19 yr. old Business & Computer Studies Major who enjoys singing and working with children. Under the motto “Service for a Summer, Leadership for a Lifetime”, students will gather for training to enrich their relationship with Christ and get equipped for assigned projects. They are then going to be deployed to local churches for hands-on ministry and leadership development. Rajae is assigned to go to West Palm Beach, FL and Natasha to Battle Creek, MI. We ask again for your prayers and donations as we help partner the Jamaican SDB Conference & the SCSC Committee.